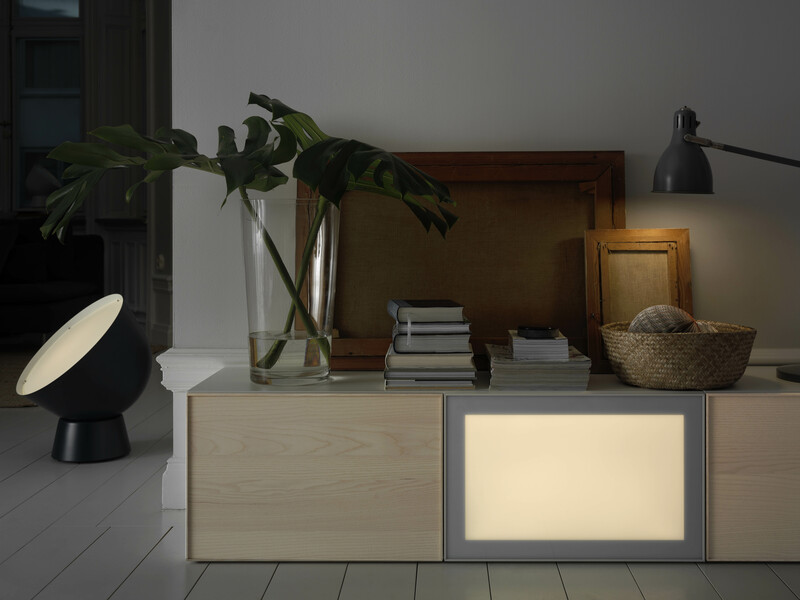 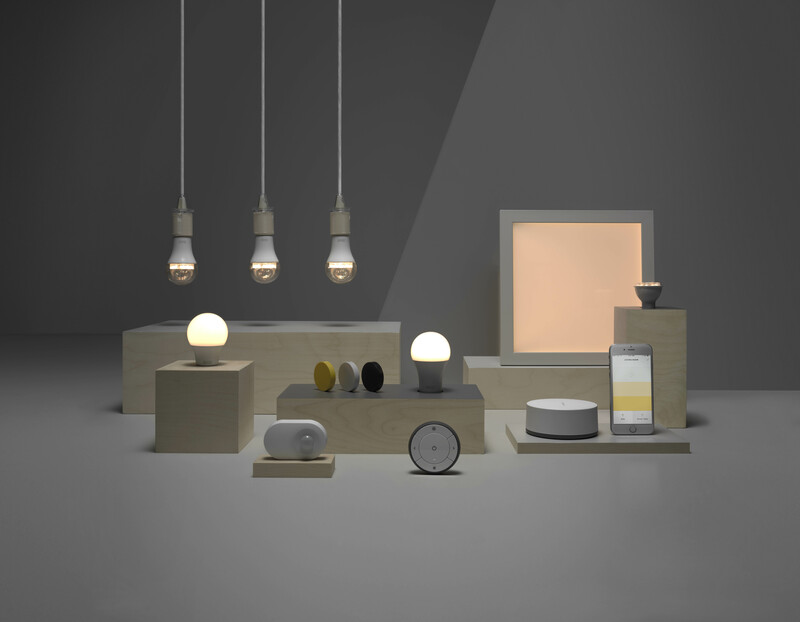 IKEA has launched Smart Lighting as part of IKEA Home Smart, which aims to make life easier through a more seamless integration between technology and our homes. 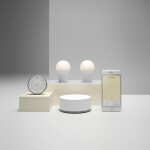 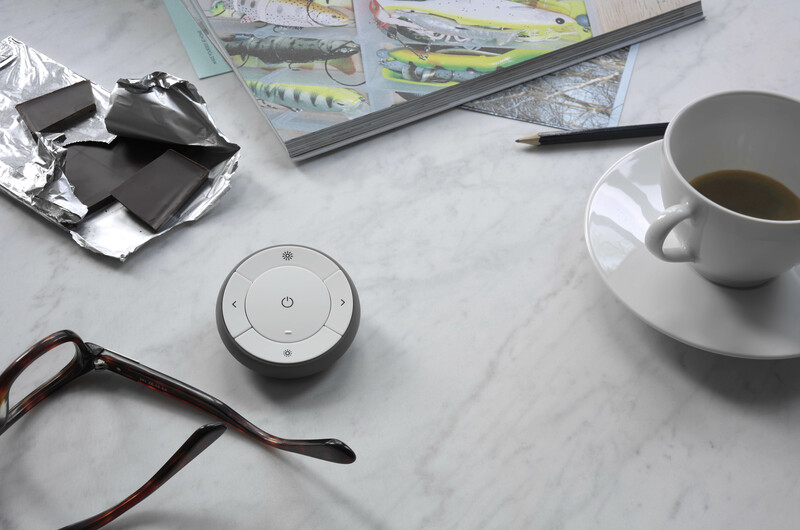 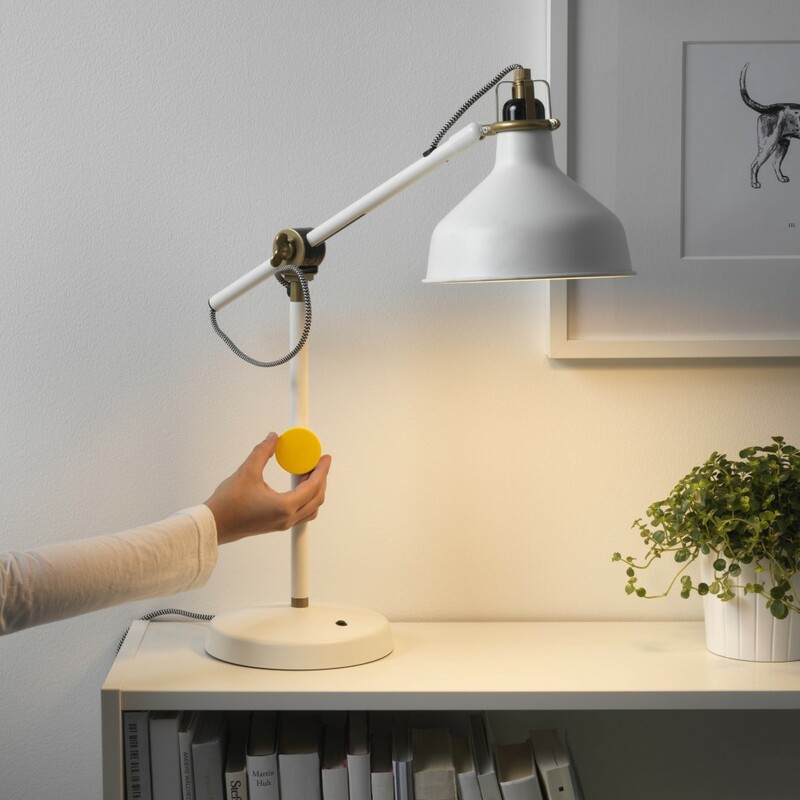 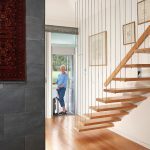 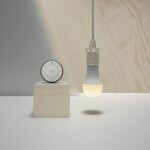 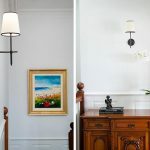 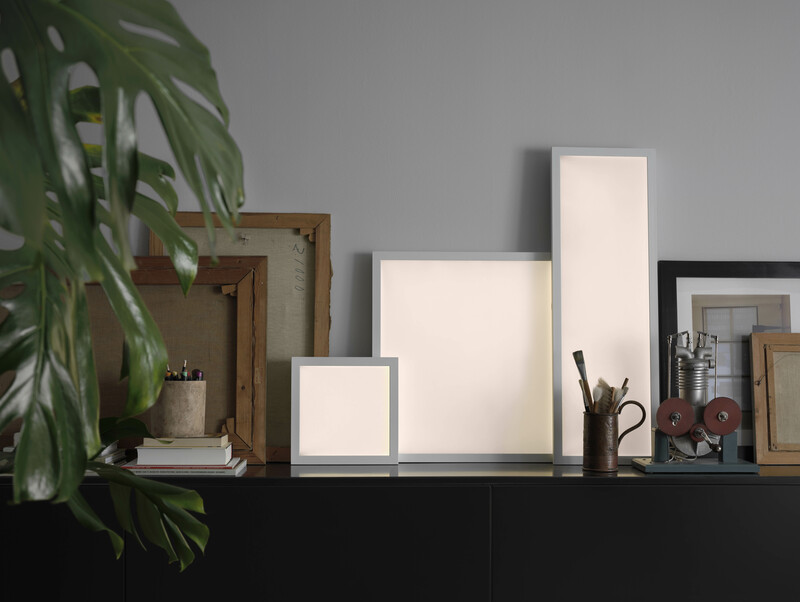 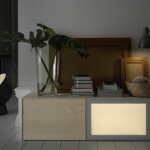 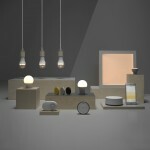 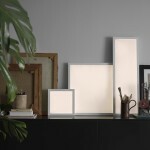 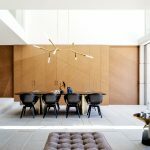 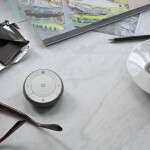 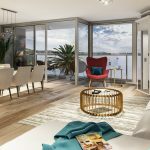 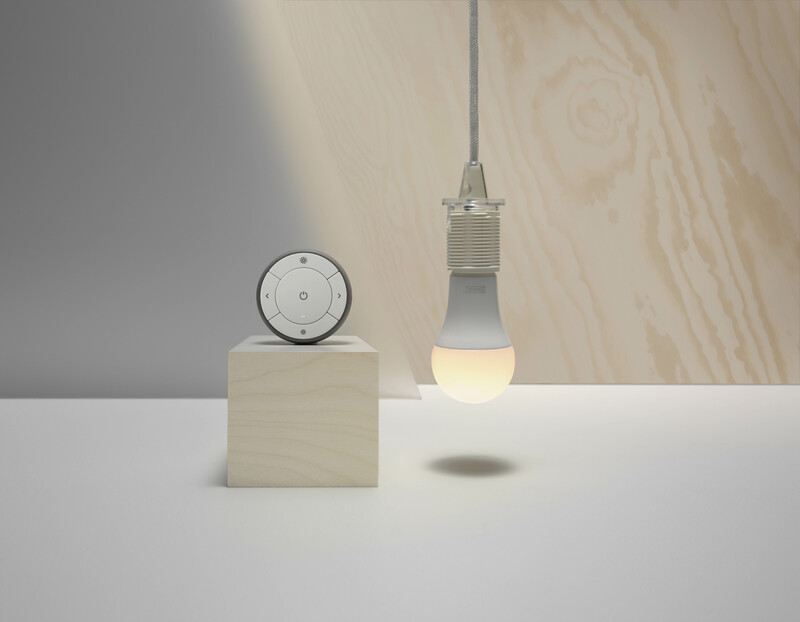 Due to be available in Australian stores in early 2018, the exciting new IKEA Smart Lighting collection allows users to remotely control, automate and design lighting for the home.The collection includes smart globes and light panels that can dim and switch between warm and cool light, using either a controller or the TRÅDFRI app for phones and tablets. 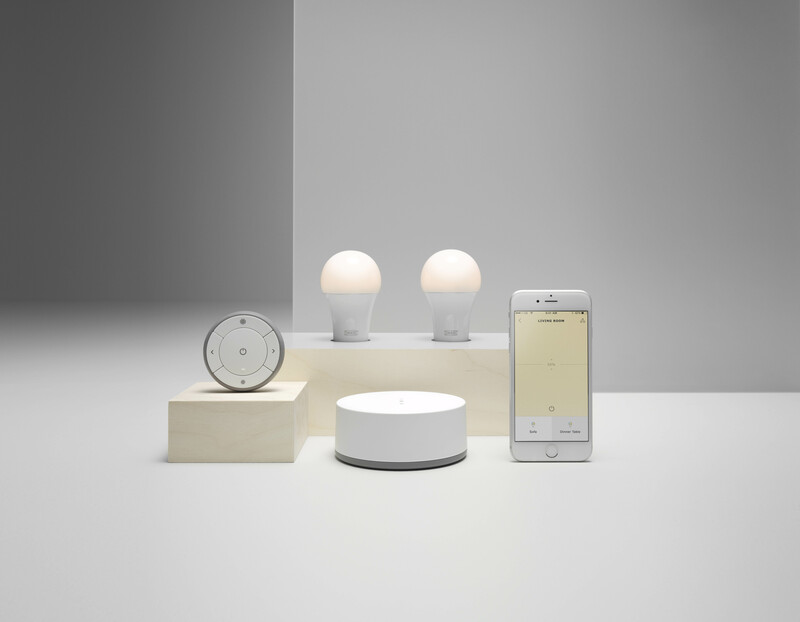 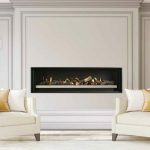 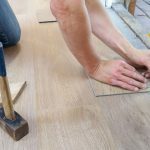 Best of all – products in the range offer a plug and play solution, meaning there is no need to hire an electrician — all you have to do is swap a regular globe with a smart TRÅDFRI globe.